A minimum of one weapons rack support rail is required whenever any barrel supports are used. Heavy duty support rails are available to be used with large and/or heavy weapons, hand guns and transport components. 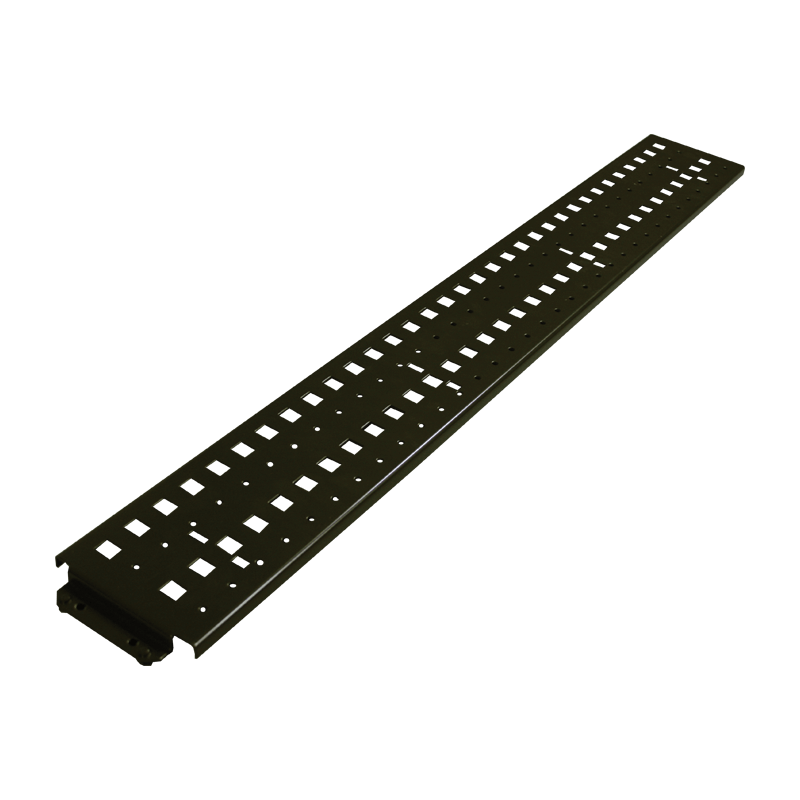 UWR HEAVY-DUTY Support Rail for 42″ wide cabinet. Use for pistol storage as well as transport applications. Heavy-Duty Support Rail: To be used with large and/or heavy weapons, hand guns and transport components. Constructed of 14-gauge (1.9mm) steel. Punched to accept barrel supports. Support rails contain four (4) rivet heads that interlock with the cabinet interior attachment keyhole slots. 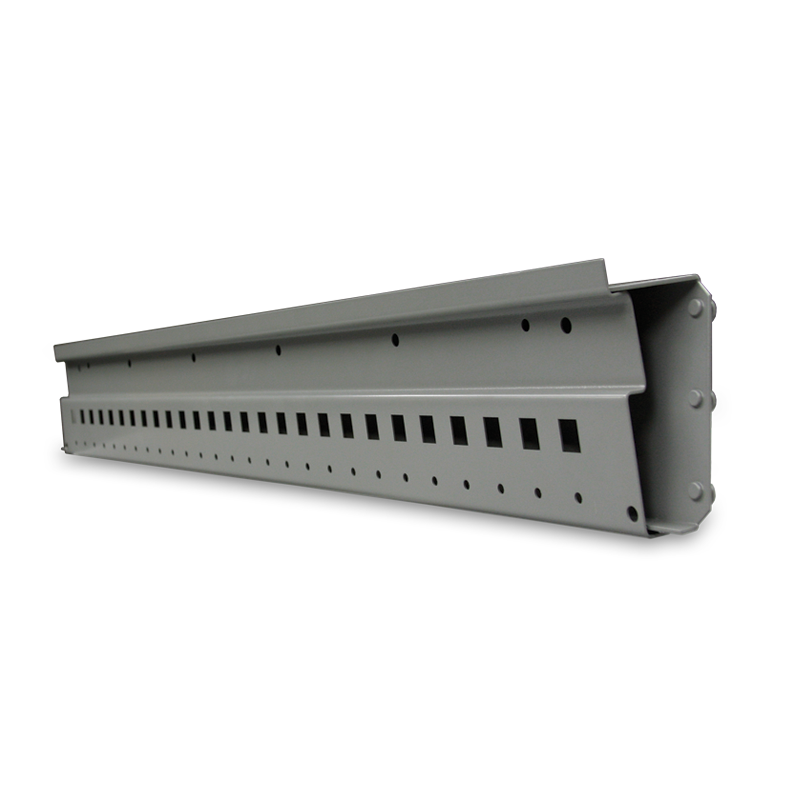 UWR Support Rail for 42″ wide cabinet. Use for non-transport applications. Support Rail: Constructed of 14-gauge (1.9mm) steel. Punched to accept barrel supports. Support rails contain four (4) rivet heads that interlock with the cabinet interior attachment keyhole slots. 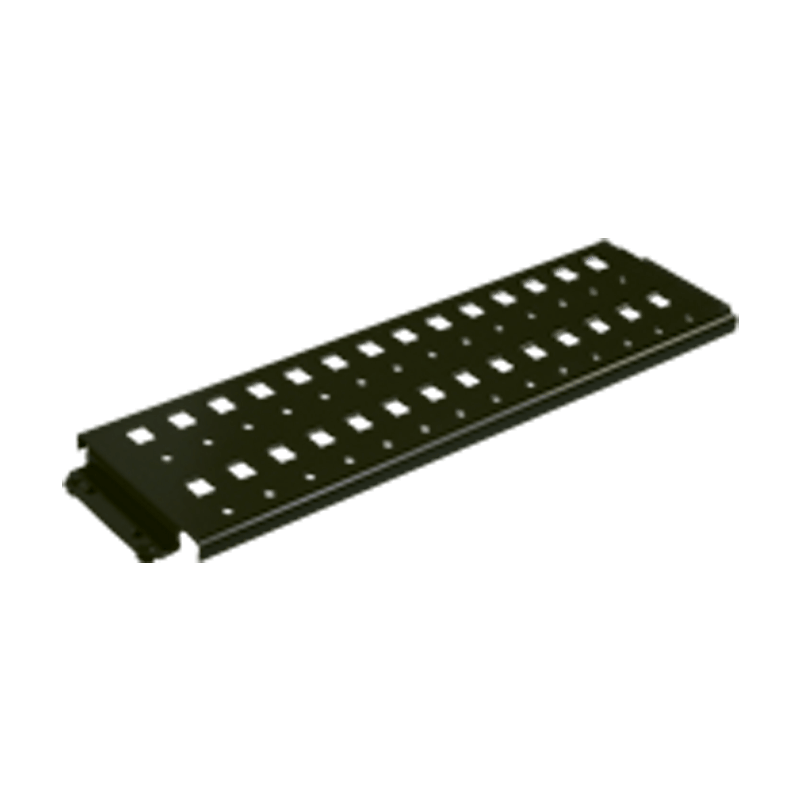 UWR EZ Rail Element – Horizontal is compatible with most Barrel Supports, as well as industry-standard plastic hanging bins, pegs and slat wall accessories. UWR EZ Rail – Horizontal: Simple, one-piece design. Installs without fasteners. 125 lb. weight capacity. Stores hanging bins, slat wall accessories, peg board hooks and UWR components that utilize one row of slots. UWR EZ Rail Element – Sloped is compatible with industry-standard plastic hanging bins. 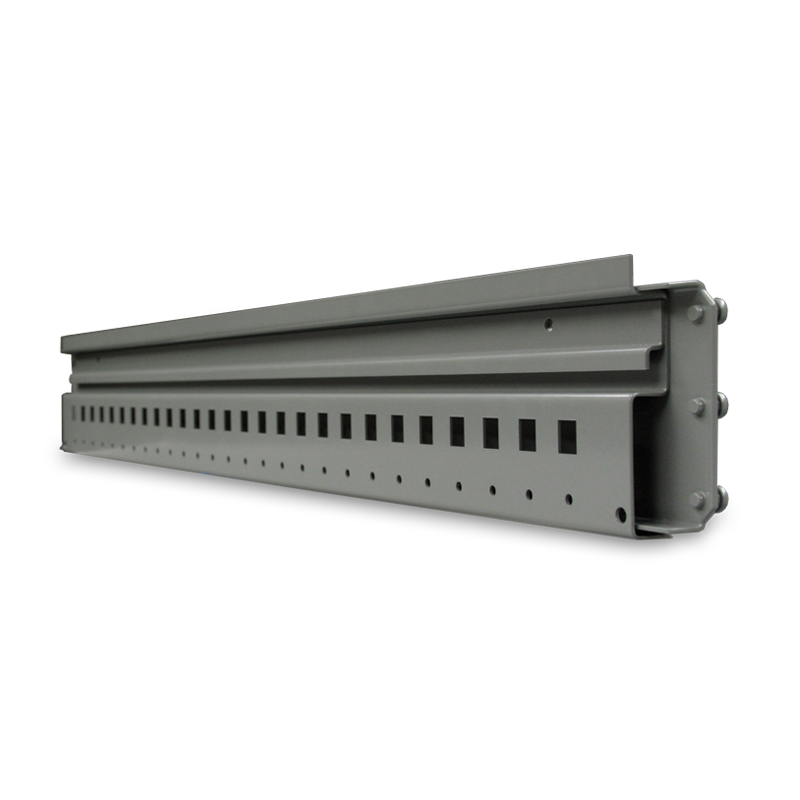 UWR EZ Rail – Sloped: 17-degree sloped rail. 150 lb. weight capacity. Stores hanging bins up to 7″ high. No fasteners required. See all of the different accessories by downloading our UWR Storage Catalog.